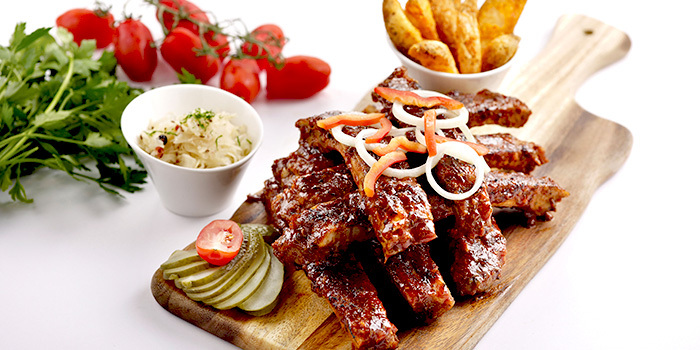 For same day reservations, please call the restaurant directly. 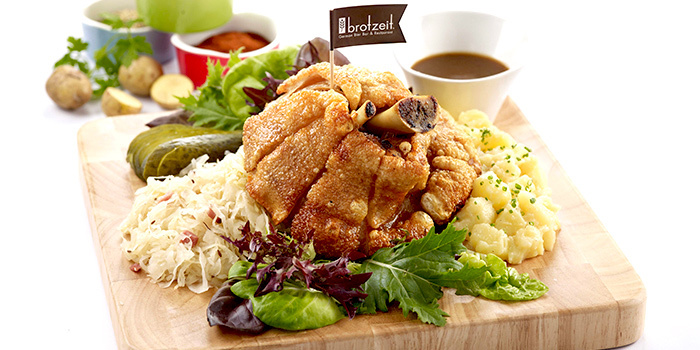 Since its inception in 2006, Brotzeit has emerged as a culinary force to be reckoned with. 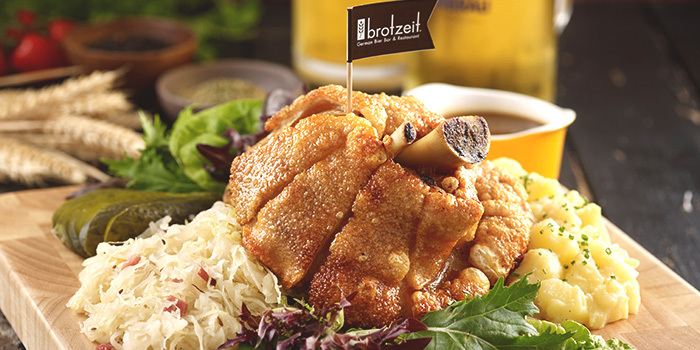 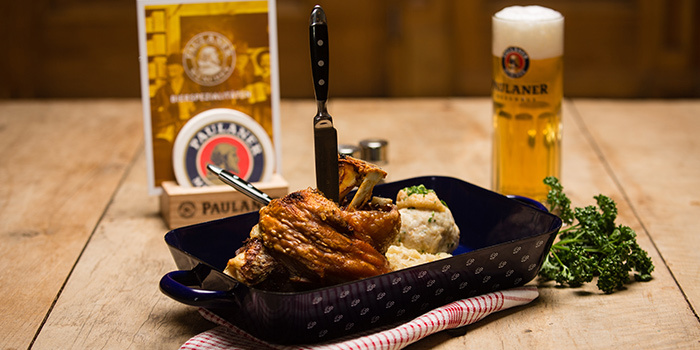 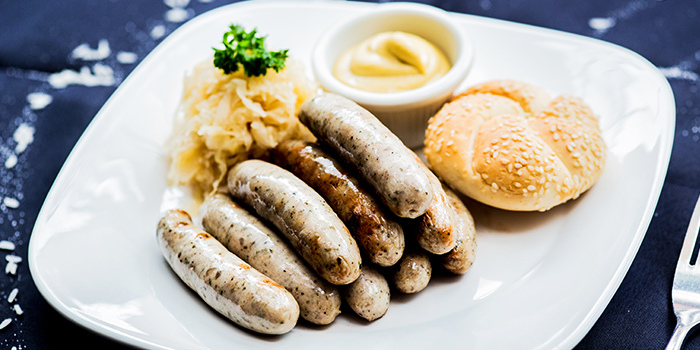 Loved for spinning up authentic German meals and ice-cold beers, Brotzeit can often be seem packed with the food-loving, beer-guzzling crowd at all hours of the day.